● Patients who have been diagnosed with a certain medical condition, or have an ongoing condition, and need to take a decision relating to a treatment or surgery. ● Patients who received a diagnosis and want to verify it, or received a diagnosis that is ambivalent, unclear, or has long-term implications. ● Patients who are about to undergo a treatment and want to ensure they've made the right choice. ● Patients who have received a treatment that has been proven ineffective for them. At Medical Opinion, we will help you get all the information you need to make sure you are on the right medical track. An additional opinion can provide new medical alternatives, or support the patient's' decision and bolster confidence in their choice. 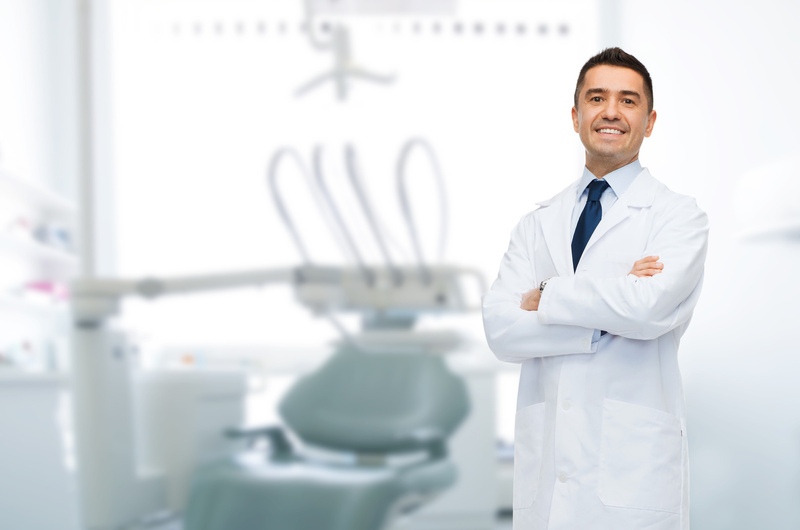 With this service, the patient can arrive to the next consultation armed with the right questions. The service also includes a summary of the personal medical data and documents related to the relevant condition. We offer professional medical opinions from leading physicians around the globe and work with a panel of specialists from leading medical hospitals and schools, such as Harvard, Columbia and more. Get a second opinion you can rely on and be confident in your healthcare decisions. Our medical team would be glad to help you with any inquiry or you can fill medical request form here.